3 tablespoons lime juice (you can substitute red wine vinegar if you don’t have lime juice). Or, use 3 tablespoons lime juice and 1 tablespoon balsamic vinegar. Gently mix the corn, black beans, avocado, tomatoes, onion, and red bell pepper in a mixing bowl. Stir in the spices. Add dry Italian seasoning, lime juice and olive oil. Refrigerate over night. 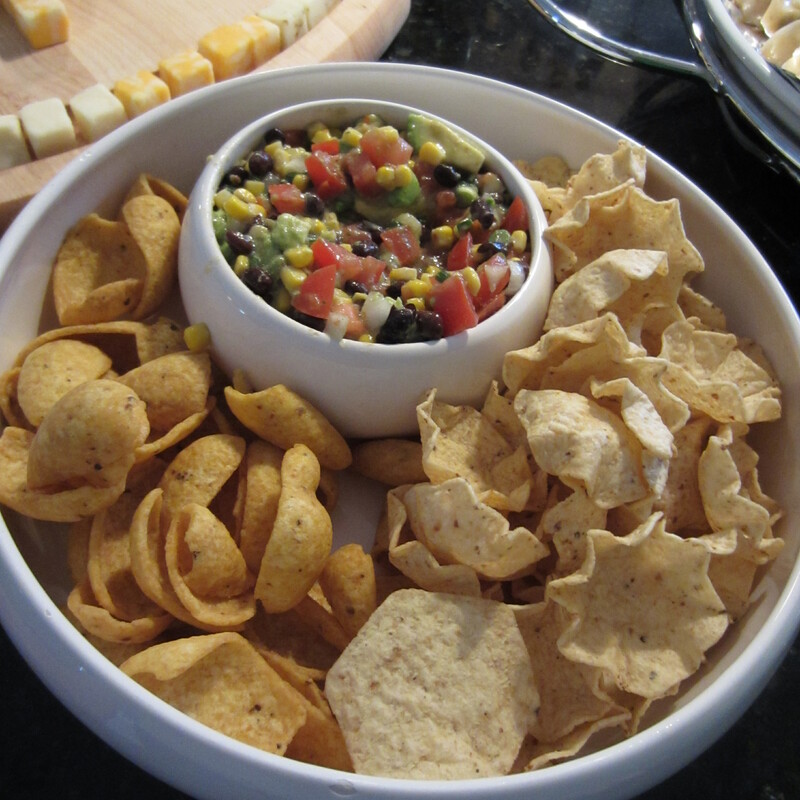 Serve with scoop type tortilla chips.